Recycling Day, Phone Recycling, Computer Recycling and more. March 18th, 2019 is Global Recycling Day. Starting in 2018, Global Recycling Day was created to raise awareness worldwide with regard to recycling, with the aim of considering recyclables as a “seventh resource,” right alongside water, air, coal, oil, natural gas, and minerals. This year, the focus is on youth and innovation, with the Global Recycling Foundation encouraging a look at the impact today’s young people and future technologies can have on recycling. 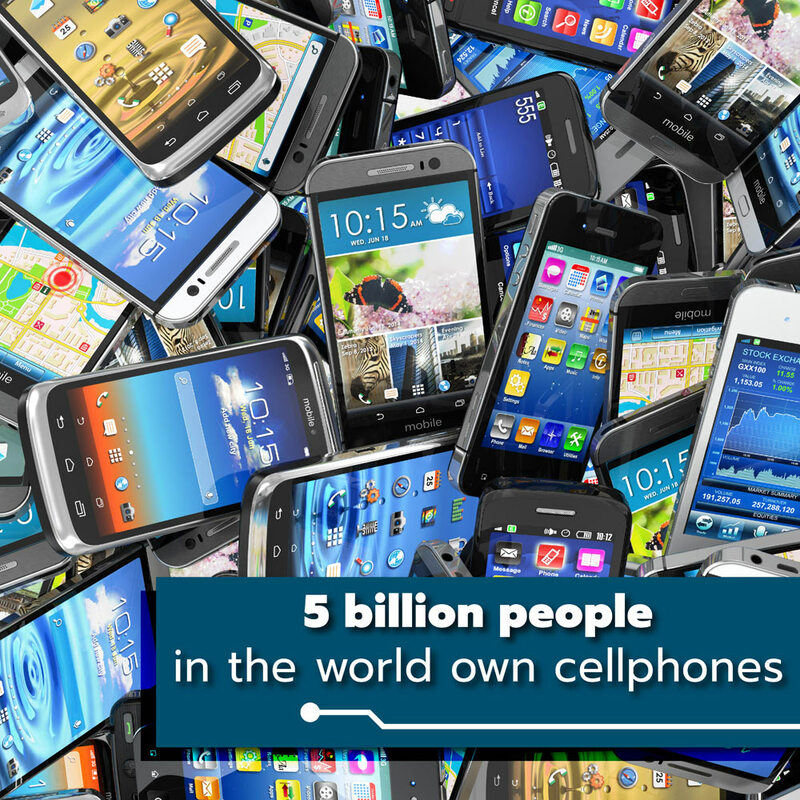 Here at Protec Recycling, when we think of youth, we think of mobile phones. Did you know that according to the EPA, over 350,000 mobile phones are thrown away every day! As big as that sounds, e-Waste all together is a much bigger problem. In the U.S. alone, each family trashes 400 iPhones’ worth of e-waste every year. According to the Global e-Waste Monitor, electronics in the waste stream will grow another 17% by 2021, making e-waste the fastest growing part of the world’s waste. One of the most important lessons we can learn, and pass on to the next generation, is that electronics that age out of use can be recycled, repurposed, and treated much like a valuable natural resource..
Would you like to learn more about electronics recycling with Protec Recycling? Call us at 205-549-2120, or visit our Contact page today. It is estimated that tens of billions of dollars of recoverable materials are being disposed of each year, with a large percentage of those materials ending up in landfills. Valuable resources in waste electronics include gold, silver, copper, coltan, platinum, palladium, and other high-value metals. In an article on the National Geographic website, it is estimated If all the metals were recovered from 100,000 phones, they could yield $250,000 worth of valuable metals. In Alabama, Protec Recycling leads the way toward an era of modern electronics recycling with a No Landfill guarantee. Located in Birmingham, Protec provides e-recycling services to consumers, small businesses, and corporations. Our goal is to provide each customer with environmentally sustainable, cost effective, and confidential disposal of their electronic assets. 100% of end of life electronics recycled with Protect never see a landfill. They are recycled or repurposed and resold for reuse. Would you like to work with Protec Recycling? It’s easy, give us a call at 205-549-2120, or visit our Contact Us page today!